Excellent location! Rarely available 2 bed / 2 bath / 2 assigned parking corner end unit with loft on top floor in desirable building. 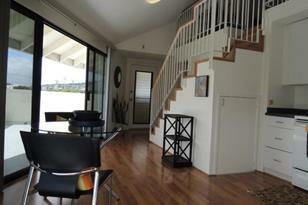 Large usable lanai with city and mountain views extends the living space. Separate entrance for second bedroom. 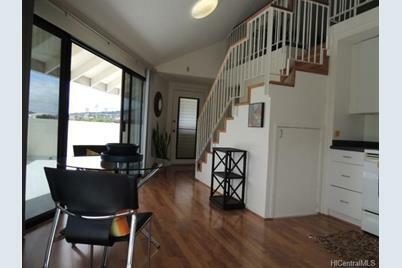 Close proximity to UH Manoa, shopping, and dining experiences. First open house is Sunday, July 28, 2013 from 2 pm - 5 pm. 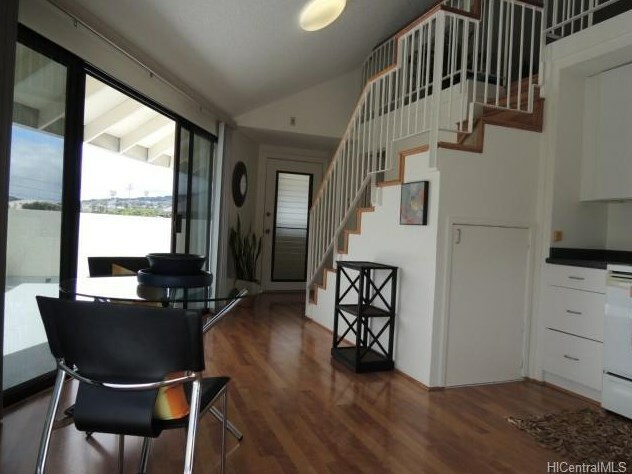 Sold by Real Estate Plus, Inc.
2860 Waialae Avenue #PH18, Honolulu, HI 96826 (MLS# 201330233) is a Condo / Townhouse property that was sold at $355,000 on August 30, 2013. Want to learn more about 2860 Waialae Avenue #PH18? Do you have questions about finding other Condo / Townhouse real estate for sale in University? You can browse all University real estate or contact a Coldwell Banker agent to request more information.